FINALLY!!! 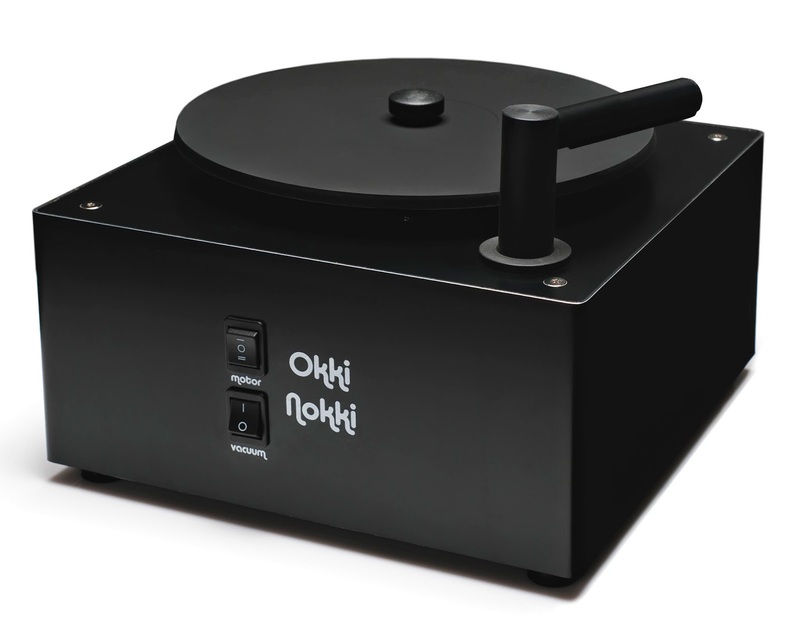 Okki Nokki is back in stock beginning next week. We've held out and did all we could to get these wonderful, best value for price record cleaning machine back in stock. Now we have them and you finally have a proper option for a small, quiet record cleaning machine at a great price. 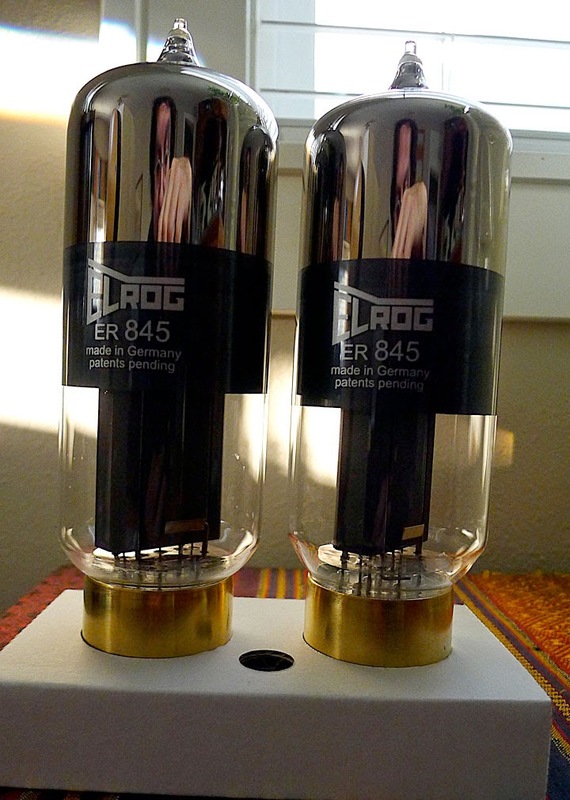 Elrog 845 tubes are back in stock now. We keep selling out as soon as we get them. Don't miss out. 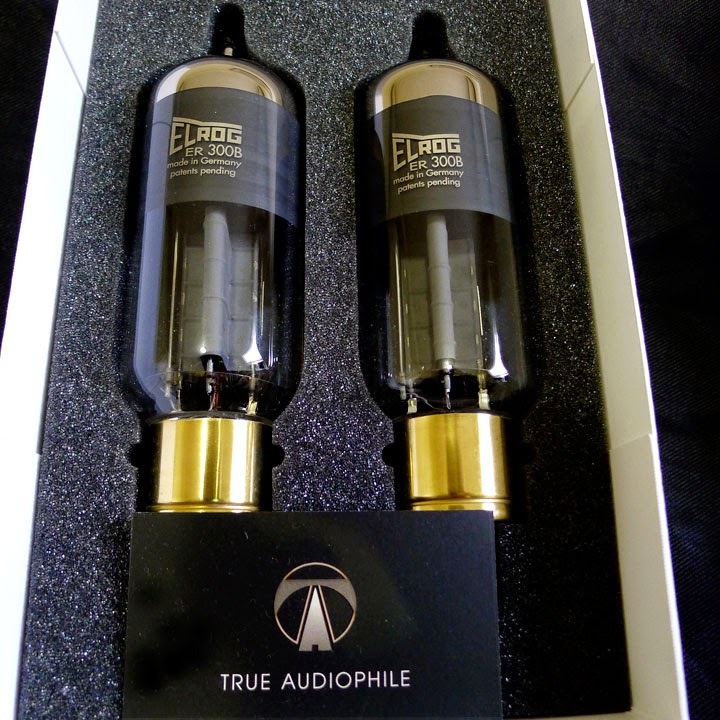 Here's a direct link to the True Audiophile Elrog 845 page. Elrog ER300B's new shipment just arrived! Elrog ER300B's just arrived. This order is completely sold out but we expect another shipment in 3 weeks. Reserve a pair now. The supply is incredibly limited.